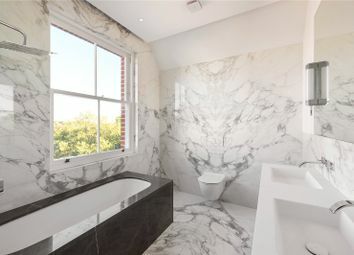 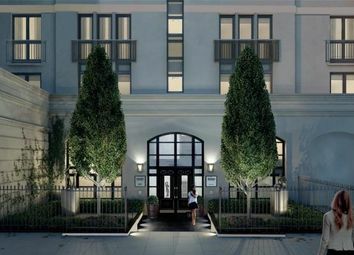 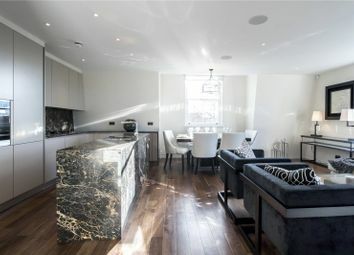 A two bedroom third floor luxury apartment set within this new sought after development. 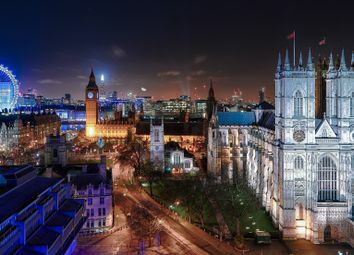 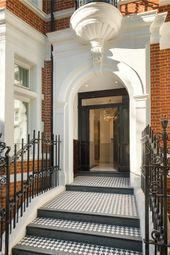 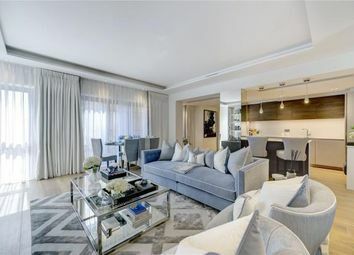 The opportunity to purchase the crown jewel of the 50 Kensington Gardens Square development. 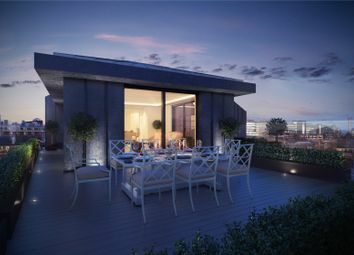 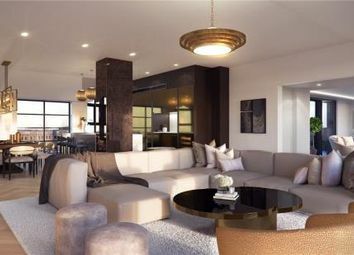 This triple aspect penthouse offers luxurious lateral living and panoramic views. 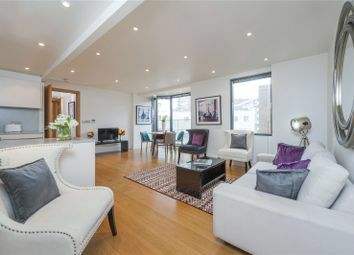 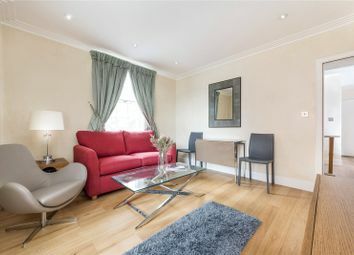 A two bedroom luxury East facing apartment with an east facing balcony set within this new sought after development. 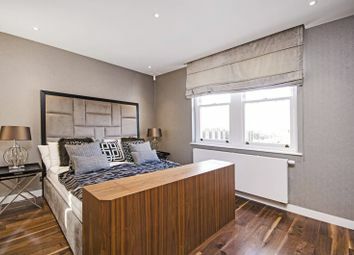 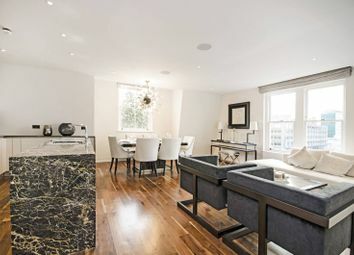 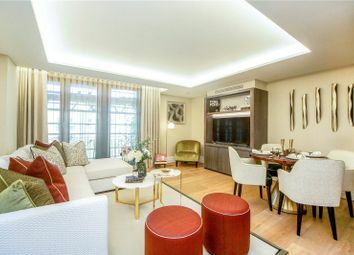 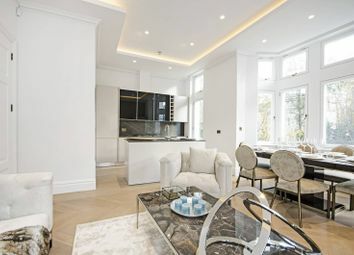 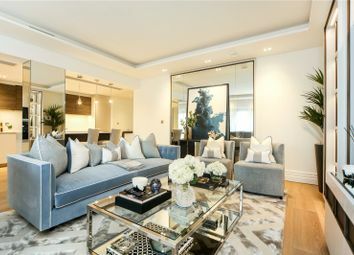 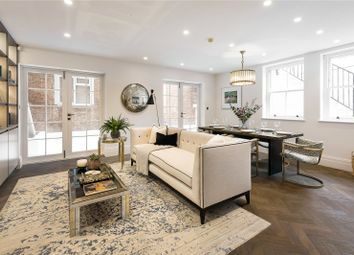 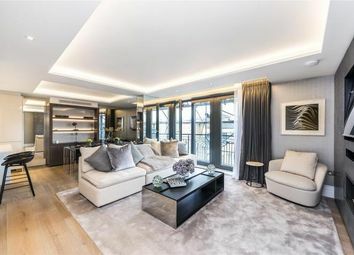 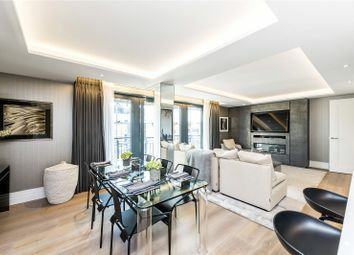 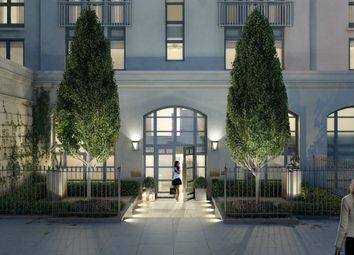 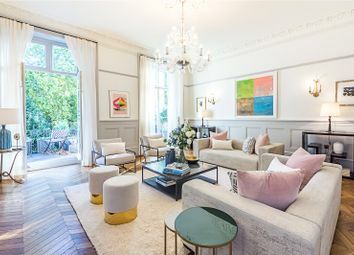 Hamptons International are delighted to offer this exceptional three bedroom triplex apartment set on a garden square at the heart of Notting Hill and Westbourne Grove.